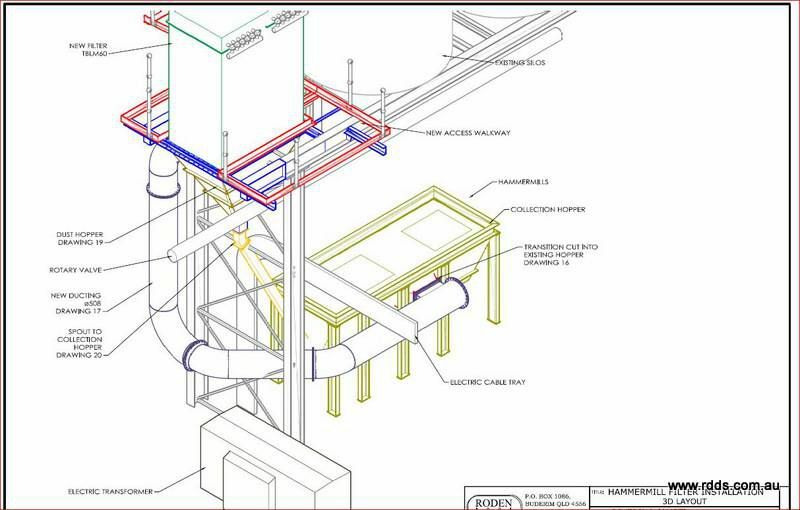 To improve the efficiency of an existing ginding system air extraction was added. 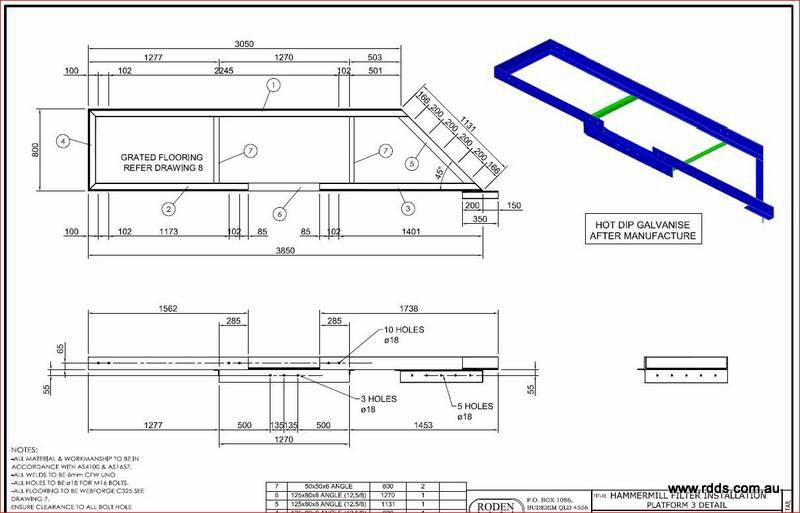 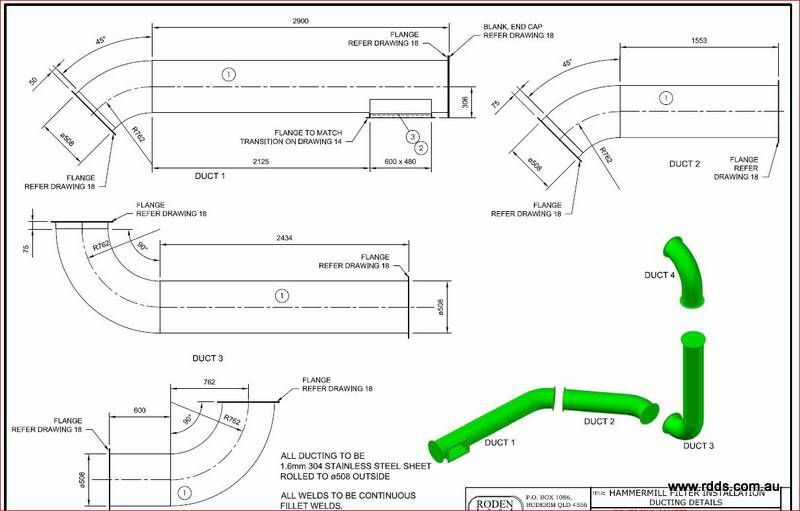 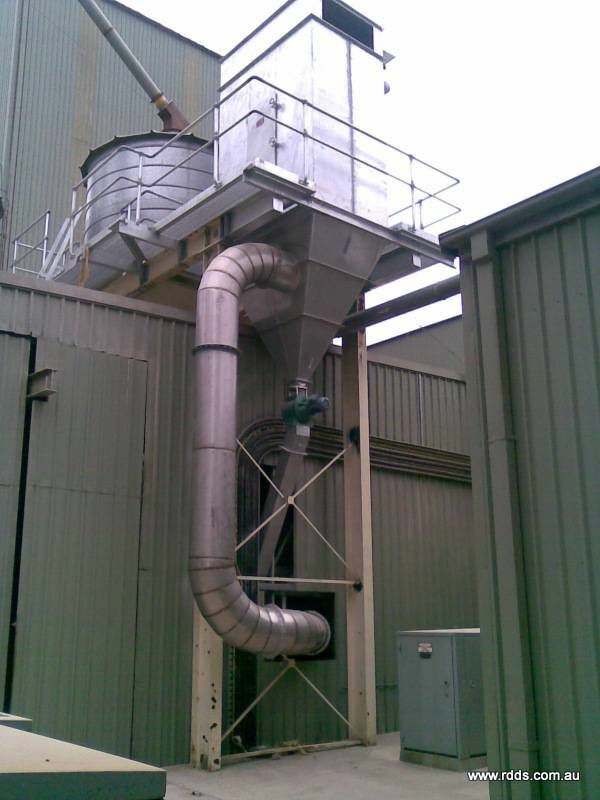 Ducting, Filter, Collection hopper & product return were all added to the existing installation. 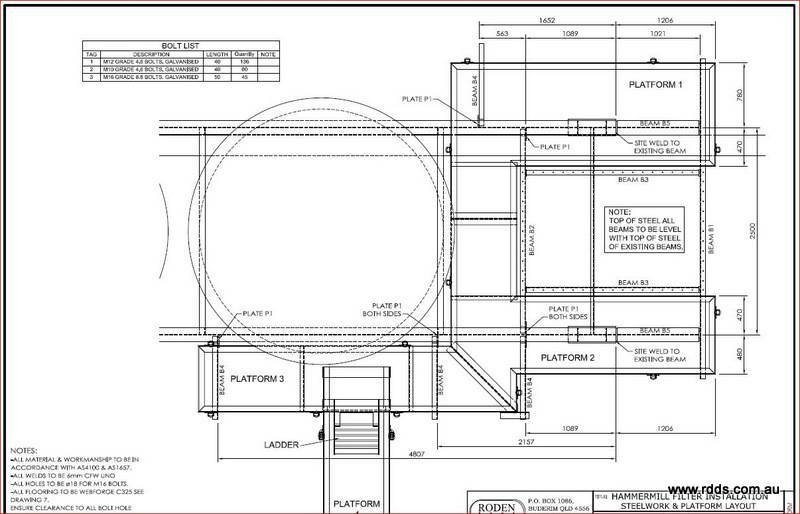 Including access platforms & ladders.